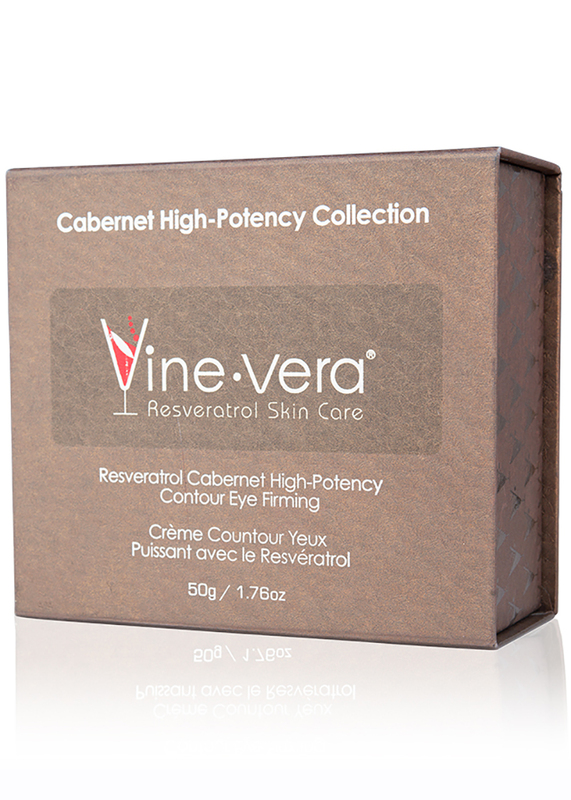 Resveratrol Cabernet High-Potency Contour Eye Firming - Vine Vera U.K. 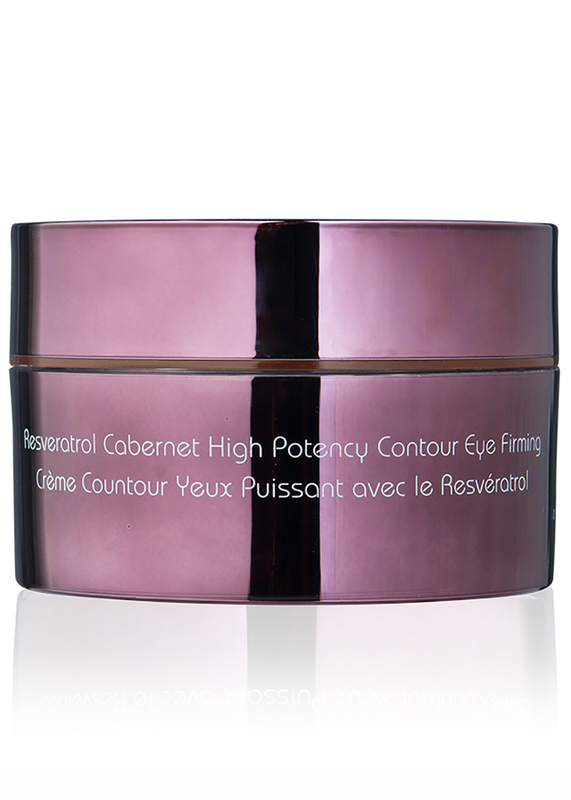 The Resveratrol Cabernet High-Potency Contour Eye Firming is an enriching formula to give the eye area a renewed, energised look. 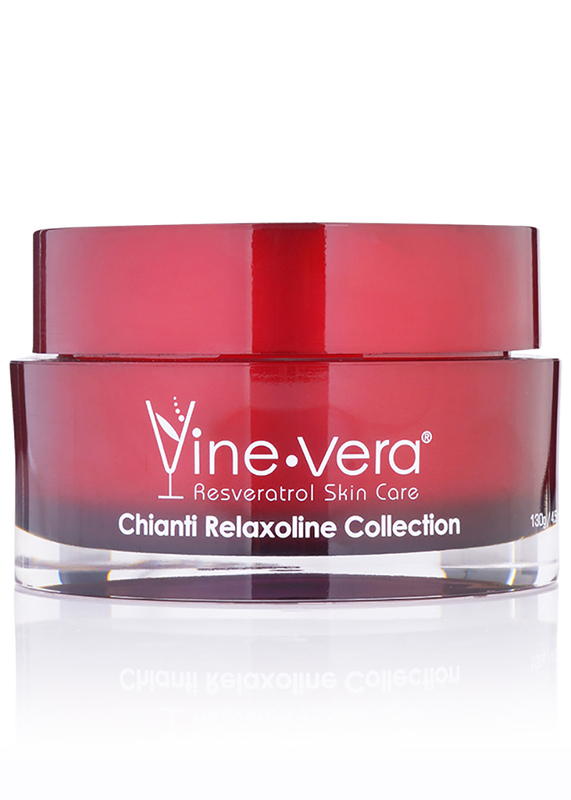 Combining powerful skin-loving ingredients such as collagen, resveratrol and vitamin E, this silky solution helps to soften the appearance of wrinkles and give skin a more contoured look. Enjoy a brighter, more vibrant-looking eye area. Apply a small amount directly to the skin around the eyes. Use twice a day. 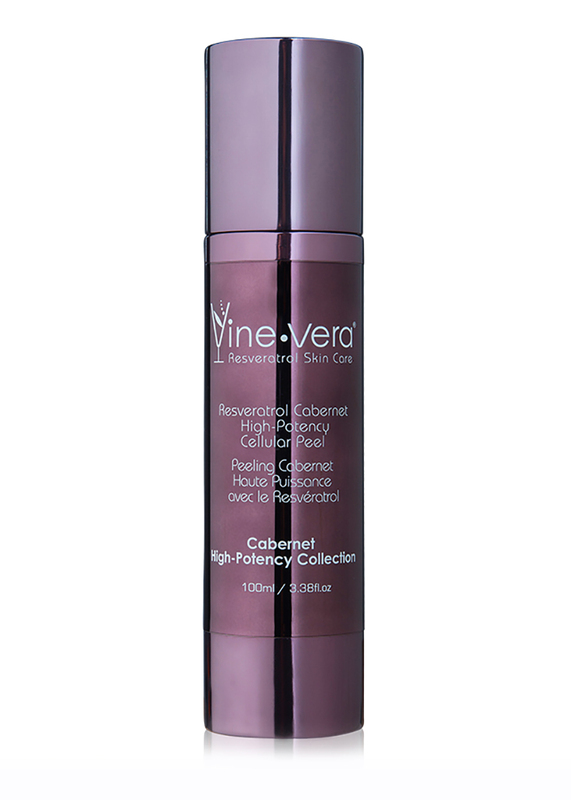 For optimal results, follow with the Resveratrol Cabernet High-Potency Eye Serum or the Resveratrol Cabernet High-Potency Night Serum. 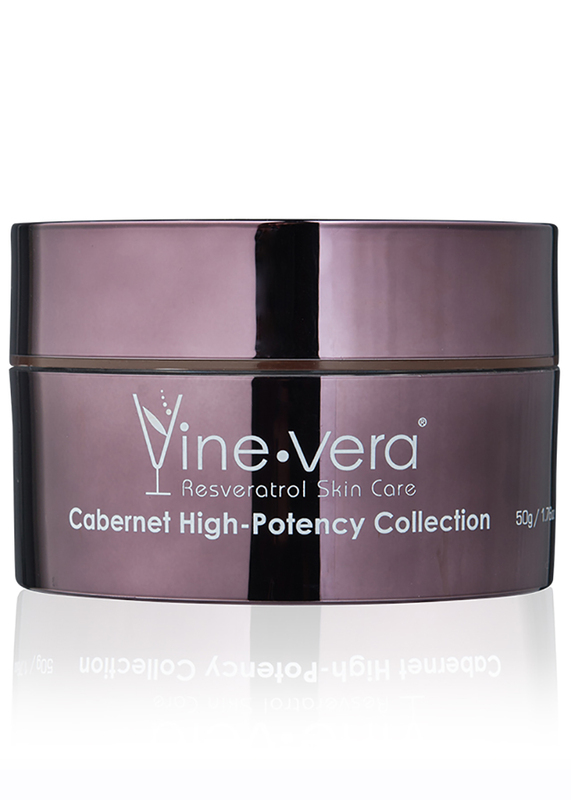 I have been using the High Potency Cabernet eye cream for a while and it has actually improved the way my skin looks. I used to suffer from puffy eyes because of the lack of sleep and excessive stress levels. But, since I have been using this product, my eye area looks very beautiful and enriched. I haven’t been very serious about my skin care because a sunscreen and a moisturizer have usually been more than enough. However, I now think that it’s time to add a few more products, particularly since I am entering my thirties. I found this cream to be very amazing and hydrating for the male skin. It is very rich and it doesn’t have a weird smell either. This cream has worked wonders in terms of offering anti-aging solutions to my eye area. 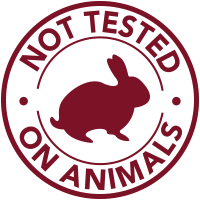 I have been using it for about 3 weeks and it has diminished the signs of fatigue from my eye area and has also reduced the fine lines that had begun to crop up there. I am very happy and once again look young and beautiful. Really cool!! 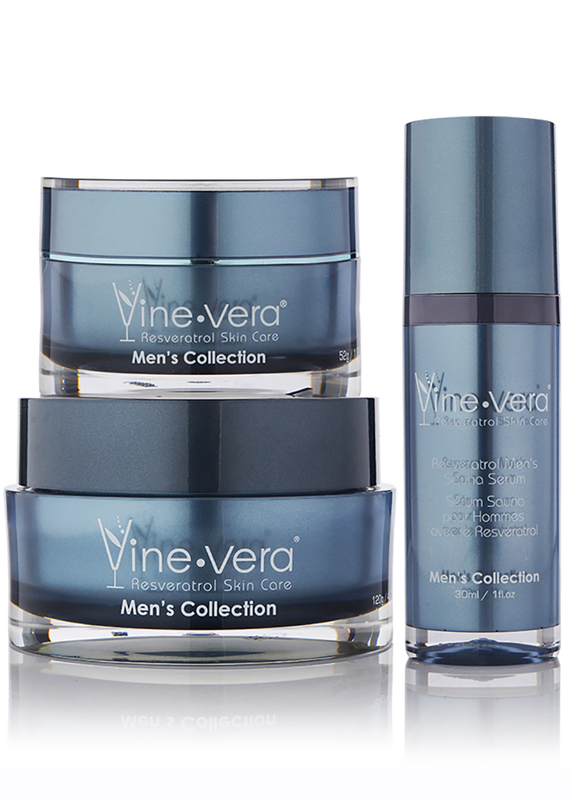 I have fallen in love with this particular product from Vine Vera Skincare because it is very rich and it leaves the skin feeling smooth and young. I used the product for a week and discovered that my eye area had become firmer and plumper. The dark circles had gone as well. Definitely recommended! 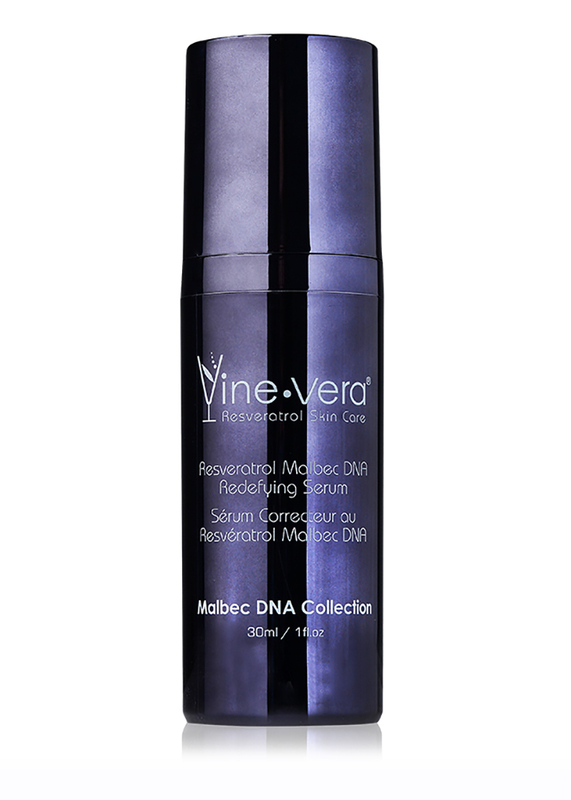 I have used a number of eye serums, including the other one from Vine Vera, but I found this to be the best. It is like an all-round protection for the eye area because it protects from puffiness, from dark circles, from wrinkles, from lines and also improves skin tone. What more could you want in a product?? This Vine Vera product looks really beautiful and the packaging is lovely. The product itself is equally effective because it managed to remove my dark circles and also reduce the tired look from my eye area. Now, I don’t even have to use so much makeup every morning. 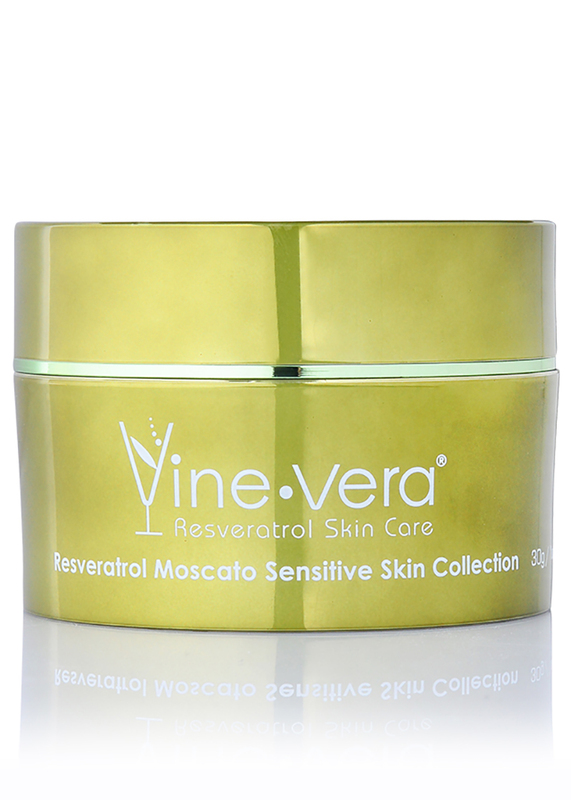 I found the Resveratrol Cabernet Eye Cream to be the best eye cream in the world. 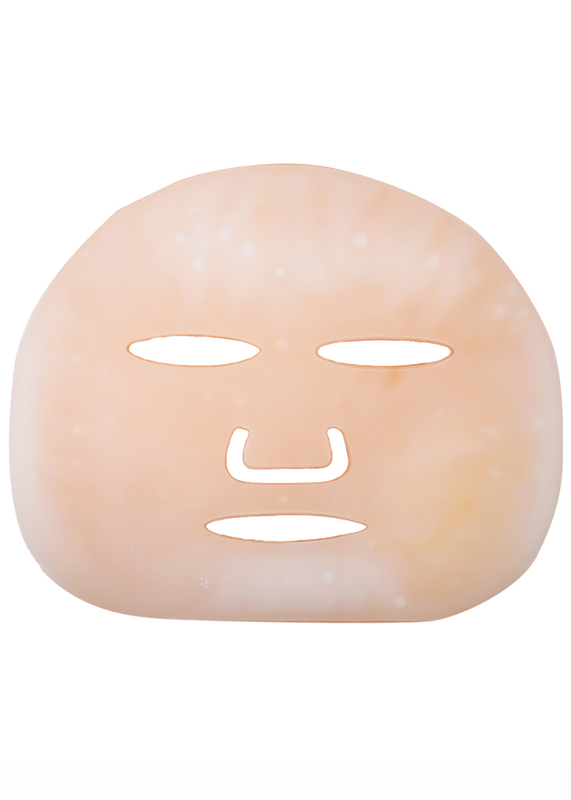 It is very hydrating and leaves your skin feeling moisturized. I use it every night and wake up to beautiful looking eyes the next morning. Even my husband has started using this product! I found the Contour Eye Firming to be quite expensive, but then again, it is very effective as well. 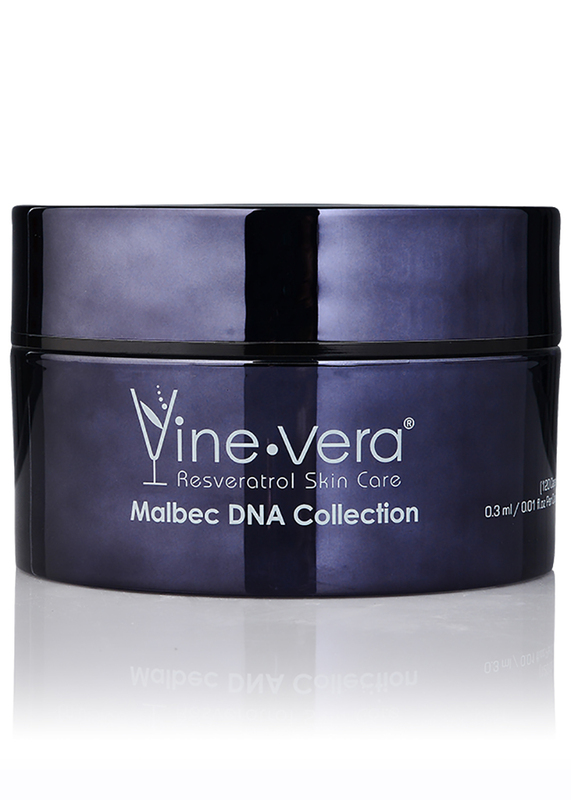 It made my skin look younger within the very first week and I was delighted to have purchased this product. I will recommend this to everyone. 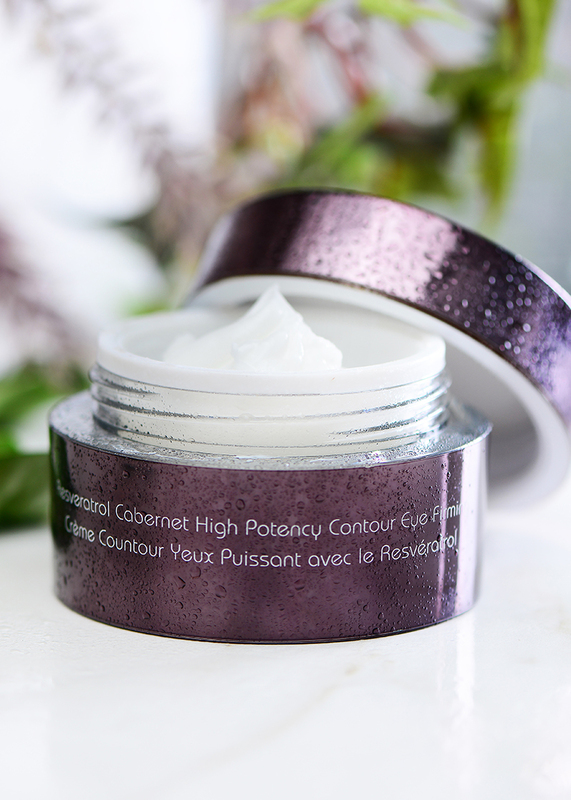 The High Potency Eye Firming has the perfect mixture of ingredients to leave your skin feeling opulent and luxurious. It looks very beautiful and you feel like you want to keep looking into the mirror. I cannot believe how much difference a single product can make. I came across this product in Vegas and boy, you can imagine how delighted I was to finally be able to hide the effects of all that partying and drinking. We still had a few days to do and I didn’t want to end up looking like a zombie by the time the trip was done. Thankfully, this product really helped me to keep my eye area looking beautiful.